Wow. What an amazing year it’s been. 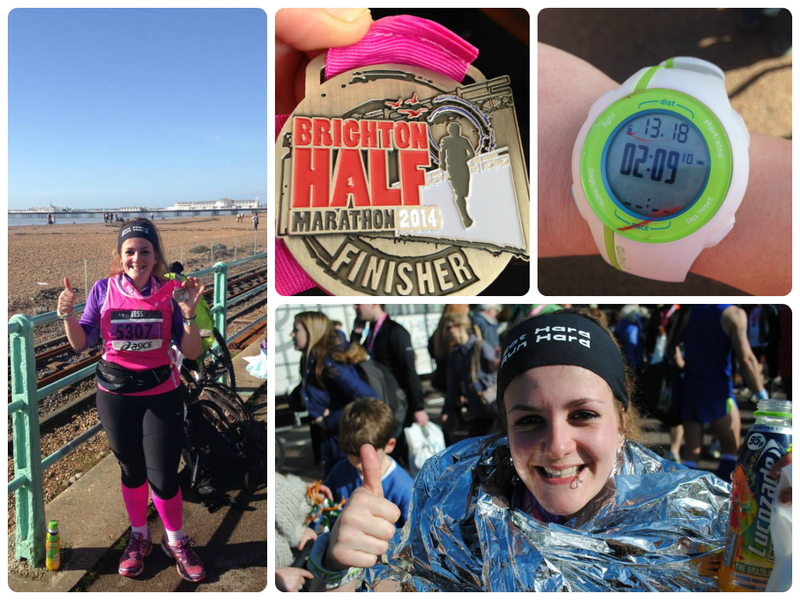 I’ve been really excited to write this post as I get to look back on all the brilliant things I’ve done in 2014 – every single epic, endorphin-filled one of them. It’s turned into a bit of a beast feel free to bugger off if you get bored! I sometimes get embarrassed about how unashamedly happy I am with my life at the moment – I’m not one to contain how I feel and I’ve spent many situations literally bouncing around like an excited child because I’m just so happy in the moment. 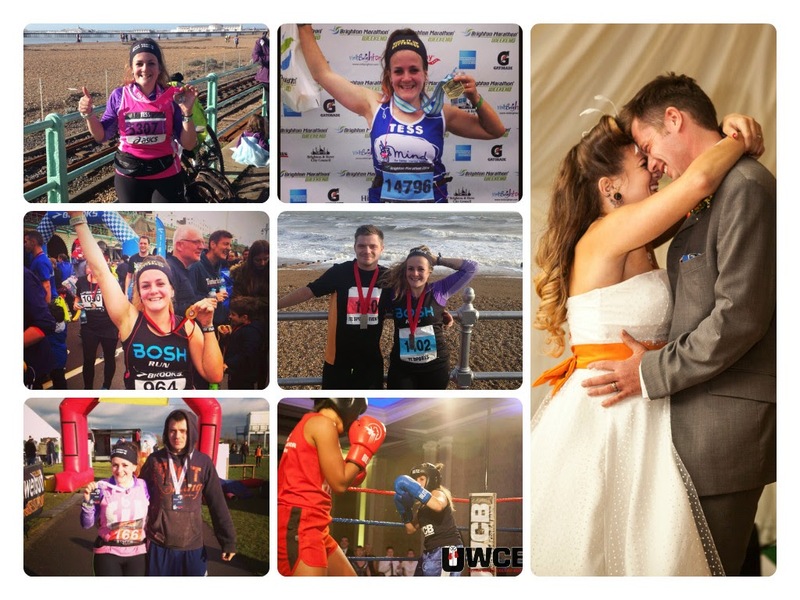 I’ve married my best friend, have a great family and massive support network of friends, old and new – many new ones made through running and other fitness escapades in Brighton and online via BOSH, RunBrighton, Brighton Triathlon Race Series and UKRunChat. I’ve got a job I enjoy, where I get to learn every day and indulge in my passion of writing, social media and digital marketing; my mornings are filled with early sunrise gym sessions, runs and bike rides so I start the day refreshed, invigorated and glad to be alive. 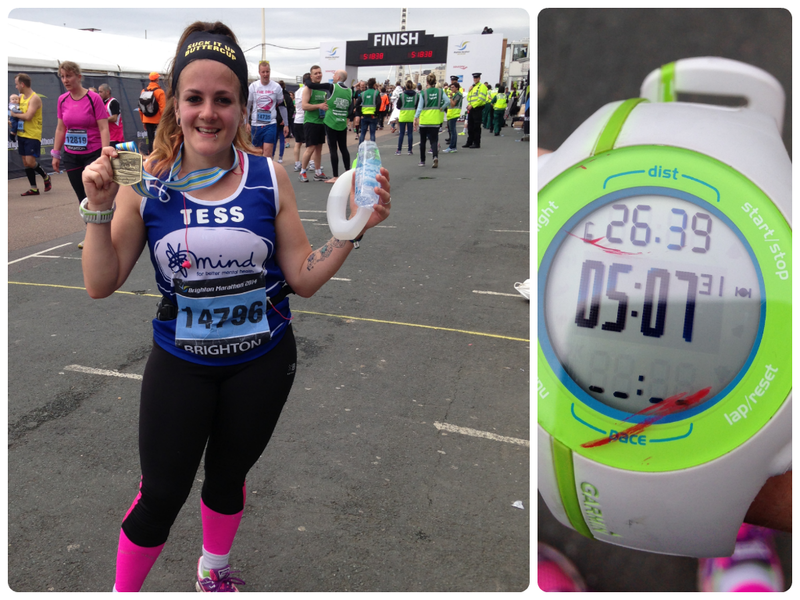 I started 2014 excited about getting married and running my first marathon, and I end it having done this and a whole lot more. I’ve faced my fears and pushed my limits in a number of challenges, learning a lot about myself along the way. 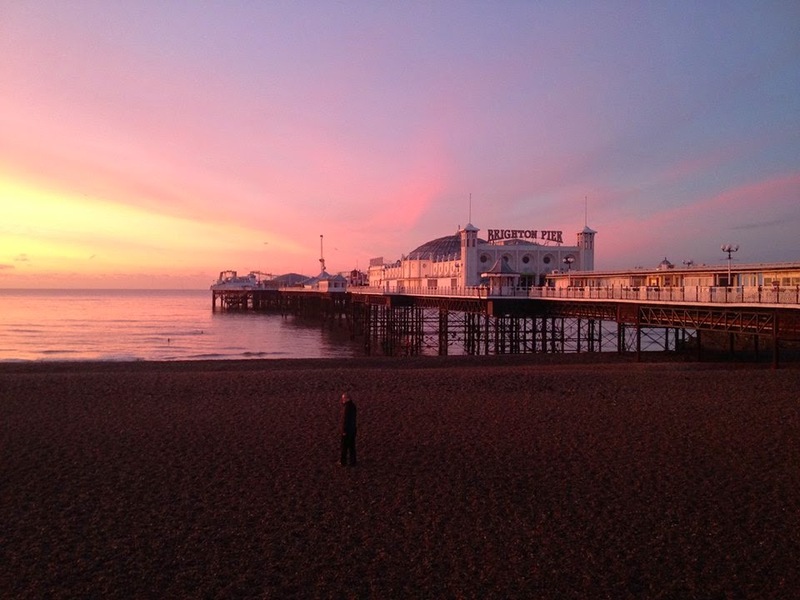 2015 can only be better – I’ve got big plans both fitness and career-wise as well as for this blog, and already have a bunch of exciting races to plan and experience. Anyway, that’s quite enough gushing! Here’s my 2014 in review, my best year yet. 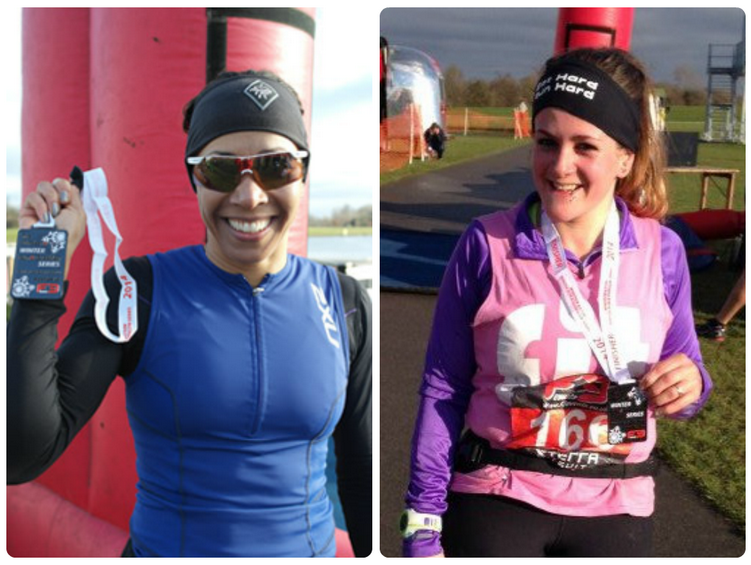 The one where I lapped Dame Kelly Holmes – twice. Sort of. I was in the middle of marathon training and won entry to this at the Write This Run conference in November 2013, so it wasn’t a planned race. Turning up on a chunky hybrid having not done much speed work or brick training made it a painful feat of endurance rather than a repetition of the joys of my first duathlon. 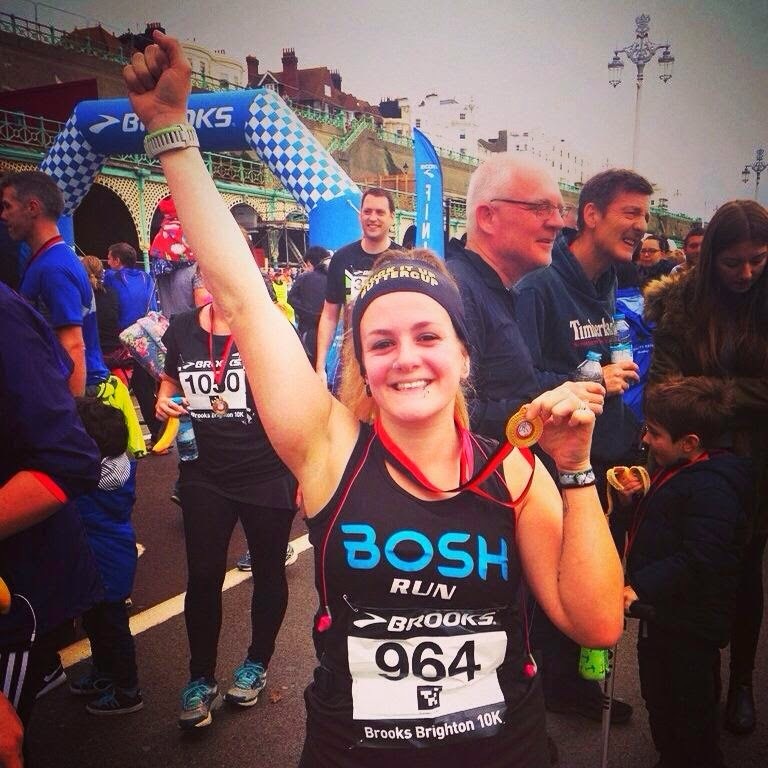 Brighton Half Marathon: 12min PB! This was my most favourite race in the whole world – I ran strong all the way through, speeding up for the last three miles to threshold pace all the way to a 12min PB glory. The weather was great, my running fitness was tip top, no knee pain, niggles or otherwise – it was just bloody epic. I dunno what else to say about this apart from just, wow. What an absolutely amazing journey of self discovery. I still to this day can’t believe I got to the start line and ran a marathon. I’m doing two next year, so I better start believing! This is more Chris’ thing than mine in that I just don’t have the time to dedicate to it to get really confident, but I did do a lot more this year than last as I wanted to get more comfortable in the water. I learned to roll a kayak at the pool sessions and from there got in the sea and on a river trip in the summer. Unfortunately the trip put a stop to my flirtation with the sport as I injured my wrist but it was still a great day out! Very much an ongoing project for 2015, originally the plan was to learn to swim and bosh out a triathlon by the end of 2014 but once I started lessons it became clear just how difficult it actually is. I’m actually really impressed with my progress in a relatively short space of time though, and know that with a bit of focus alongside marathon training I should be able sort it in time for a 2015 tri. Learning to swim: The final chapter? I’ve just watched the video of the third round back again and have butterflies in my stomach. This was one of the most amazing experiences of my life, and my absolute toughest challenge this year. I still can’t believe I did it. I need to make time to get back to the boxing gym ASAP. 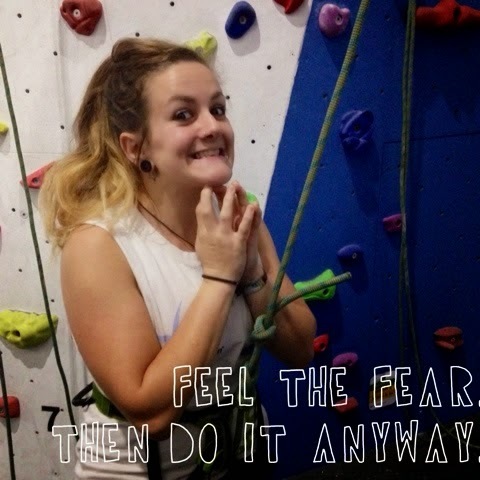 Another fear I took on this year was heights, first with a taster day at Westway Climbing wall courtesy of Spogo, the sports and fitness finder, and then with a Beginner’s Course with High Sports Brighton, at Withdean Sports Complex. I’m dying to get back to the climbing wall but like boxing, can’t fit it in or afford it right now so it’ll have to take a back seat for a couple of months. At the beginning of the year I set out to get a PB for this race but didn’t specifically train for it as had been focusing on the boxing. So when I bagged a PB of over a minute and a half having even walked a bit to drink at the water station I was well chuffed! That’s about it for big events and challenges this year – I’m not gonna list all the amazing cycle rides, training runs and other fitbits as I’ll be here all night! 2014 has been one hell of a ride, my best year yet – and with so much planned for 2015 I’m already bouncing around the room in anticipation! How has your 2014 been? What’s your highlight of the year and what’s your big challenge(s) for 2015?